JISL -Jay Instruments and Systems Pvt. 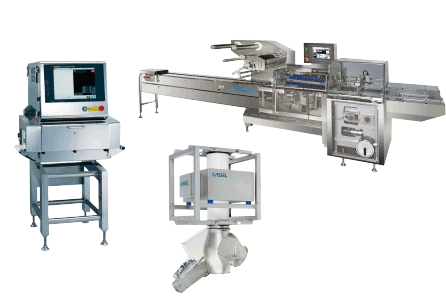 Ltd - manufacturer and provider of weighing solutions. 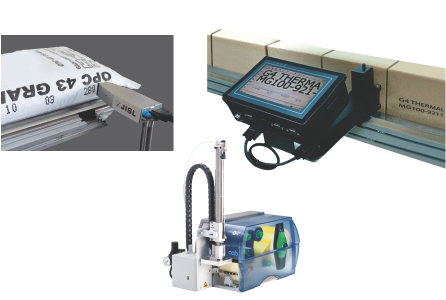 JISL – Jay Instruments & Systems Pvt. Ltd.
JISL was established in 1987. 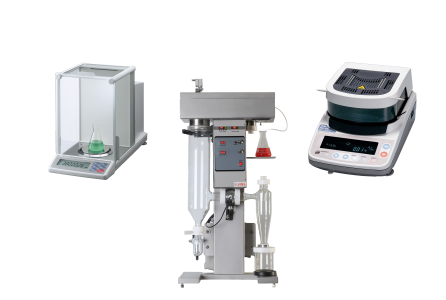 We are manufacturer and provider of weighing solutions. 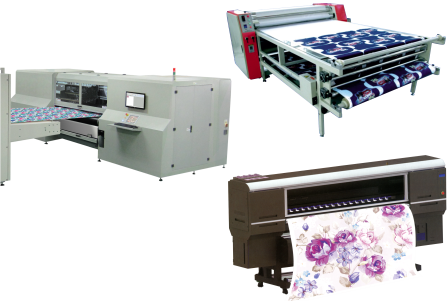 We represent several international companies for their range of products in India. JISL follows Integrated Management Policy taking into consideration with all stakeholders of the company with requirements of Quality Management System, Occupational Health & Safety Management System and Environment Management System Standards. JISL is certified in IMS and holds ISO 9001:2015, ISO 14001: 2015, BS OHSAS 18001: 2007. Our Hubballi manufacturing unit is ZED Certified. E-waste: JISL encourages Recycling Policy and support E-waste management. More than 30 years presence in industry. All India sales and service network. Quality products and timely support. I have multiple Konica Minolta Colour meters. They are my Soldiers, guiding me in the color quality & consistency in tone matching (L*a*b*) in my organization. I am so happy & proud to say Konica Minolta color meter is very good. Mr. Shankar Patil , GM (Production), Silk Touch Vitrified Pvt. Ltd.
For color, we totally trust the Konica Minolta Colour meters since our inception. Quality is the differentiator & Value-Adder in a densely competitive market. 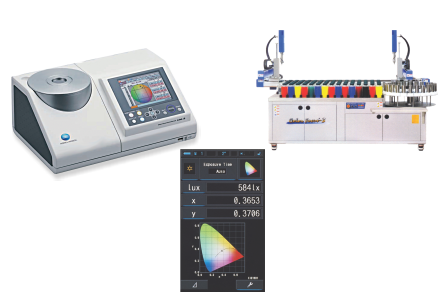 We use here world's best equipments to sort out the quality. We have grown from a small firm to multiplant organization by having this vision. We are using electronic weighbridge, check weigher, metal detectors and weighing scales in our plant. JISL is offering prompt service and performance of all supplied systems meet our requirements. Mr.Madhur Bhatnagar, Manager - Engineering, Kellogg India Pvt. Ltd. 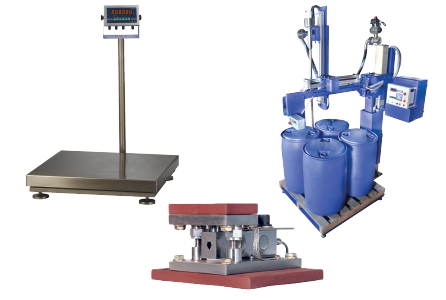 In our plant we are using weighing solutions provided by JISL, like Drum Filling System, Tank Weighing System, Weigh Bridge and Weighing Scales. Systems' performance meet our requirement and also after sales service is good. Mr.Sameer Jadhav, Manager - Maintenance, Henkel Adhesive Technologies India Pvt. Ltd. Copyright © 2018 JISL: Jay Instruments & Systems Private Limited,India. All Rights Reserved.